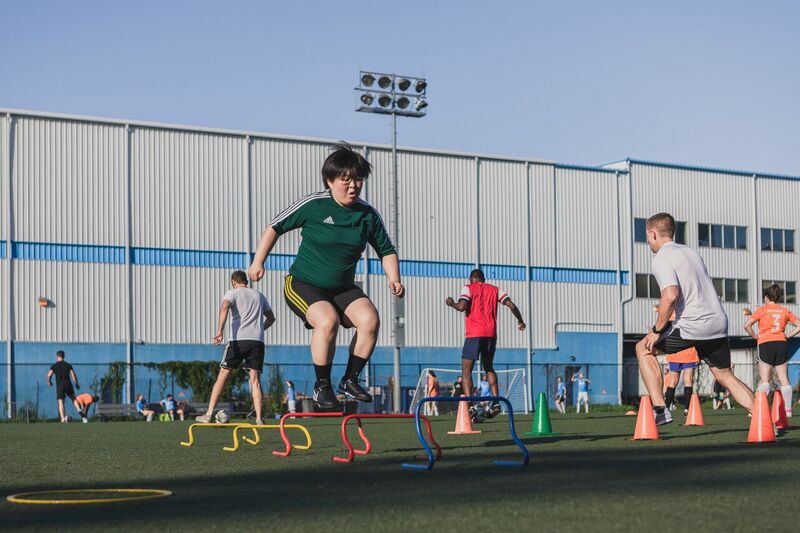 Welcome to our official Footy Fitness class, powered by Soccer Shape. 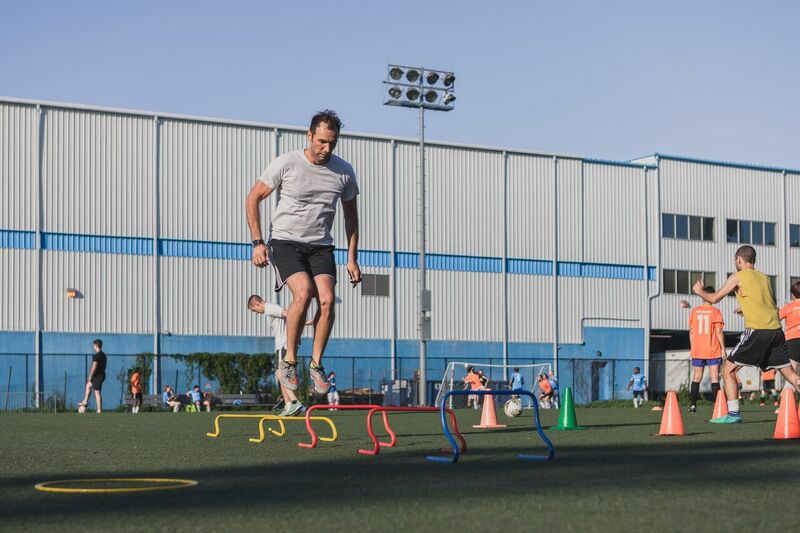 This class will focus on agility and, if folks are up for it, soccer skills. 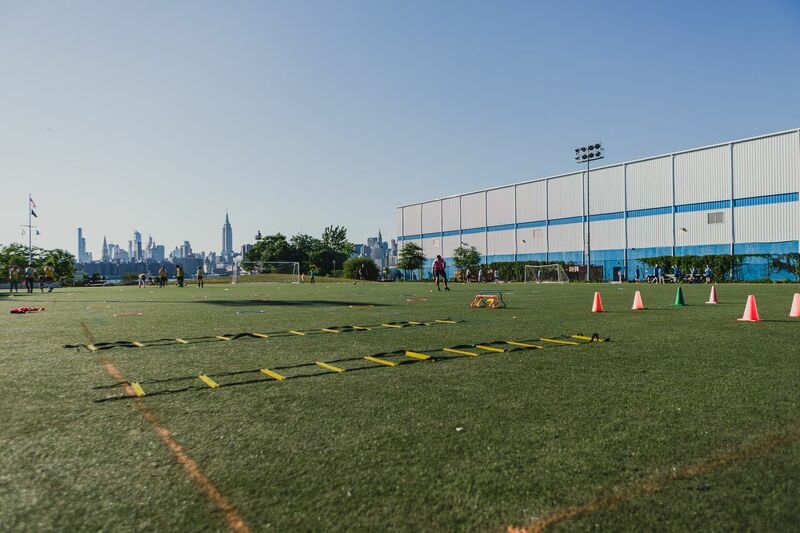 Check out this Soccer class 'Weeknight Footy Fitness & Skills Class (Lower East Side)' with NYC Footy!